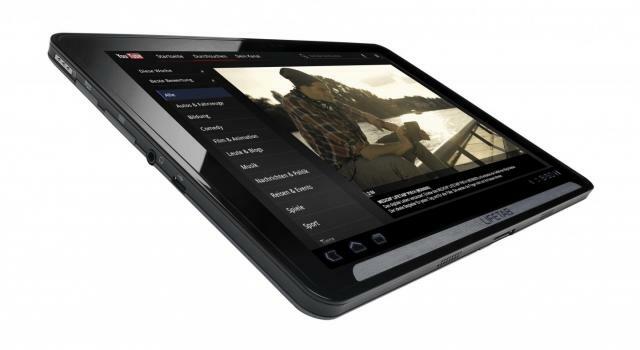 The time is ripe for the first Tablet PC from Medion. 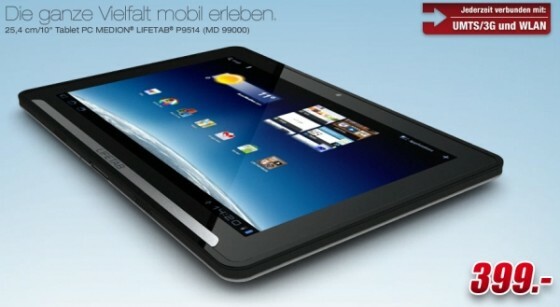 After the success of the Apple iPad is not only Germany in the Tablet fever. The handy multi function talent enjoy enormous popularity and have established themselves as an independent product segment. 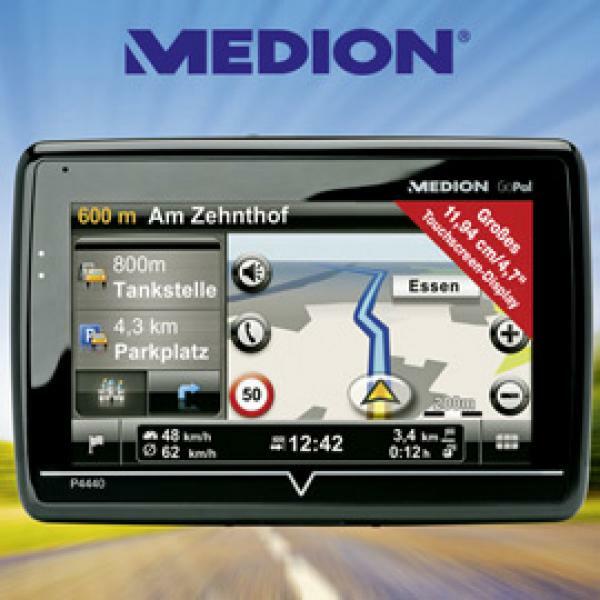 To the holiday shopping season now Medion fans the benefit of such a device coming. 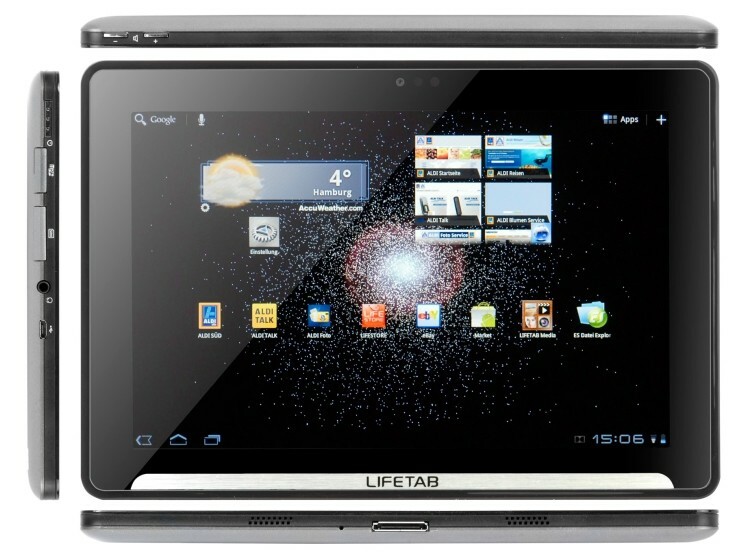 In the P9514 lifetab operates a NVIDIA Tegra 2. The dual-core processor delivers a gigahertz clock frequency the necessary computing power for multi-tasking under the operating system Android 3.2. The ten inch hip flask comes on a screen diagonal of 25.4 centimeters. 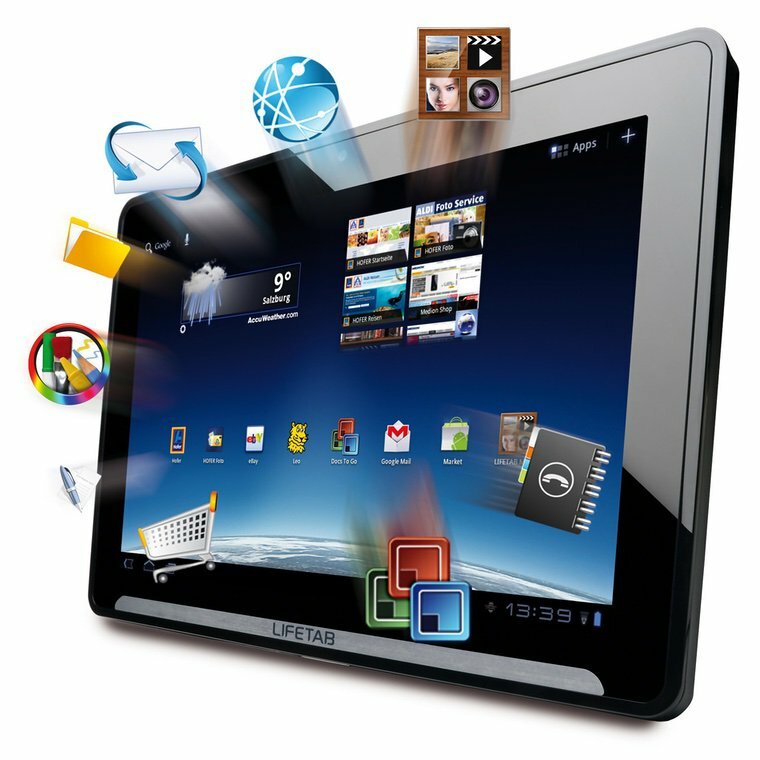 The multitouch screen resolution is 1280 x 800 pixels. Expand the 32 gigabyte (GB) of internal memory, microSD card up to 64 GB. 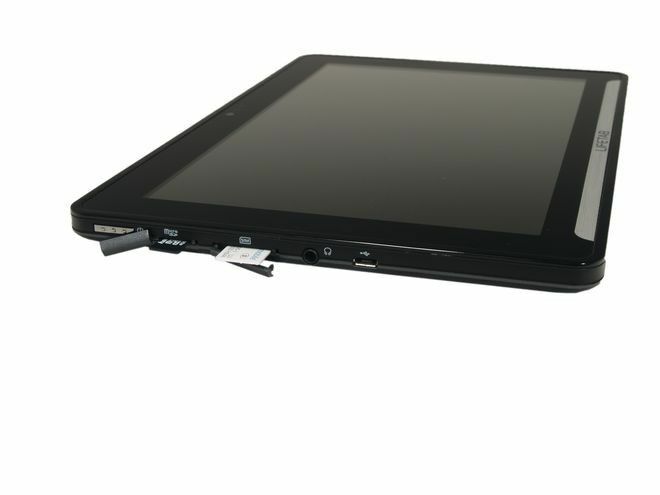 the P9514 weighs 720 grams, is 13.2 millimeters thick and can accommodate a USB and an HDMI port. 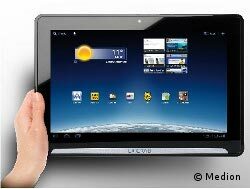 The mobile communication provide Wi-Fi and UMTS/HSDPA. Video chats and snapshots do two integrated webcams (two to five Megapixels). Via multimedia application P9514 you to manage your photos, videos and music media. The Medion tablet is certified DLNA (digital living network Alliance). So receives the device media files from your PC or a network hard drive and stored content to a TV on. As usual Medion attaches importance to good facilities. 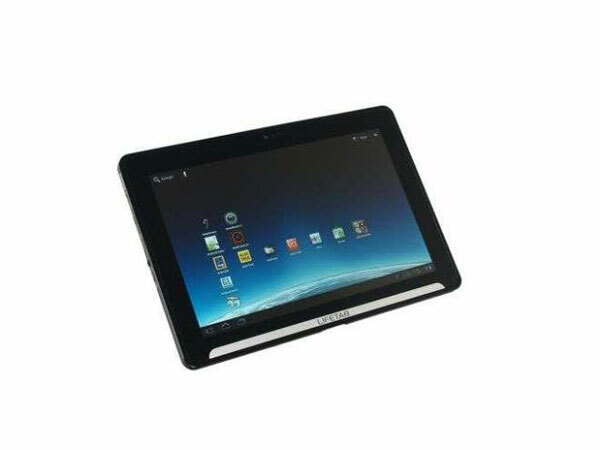 Therefore many popular apps and programs are already installed on the delivery on the P9514. 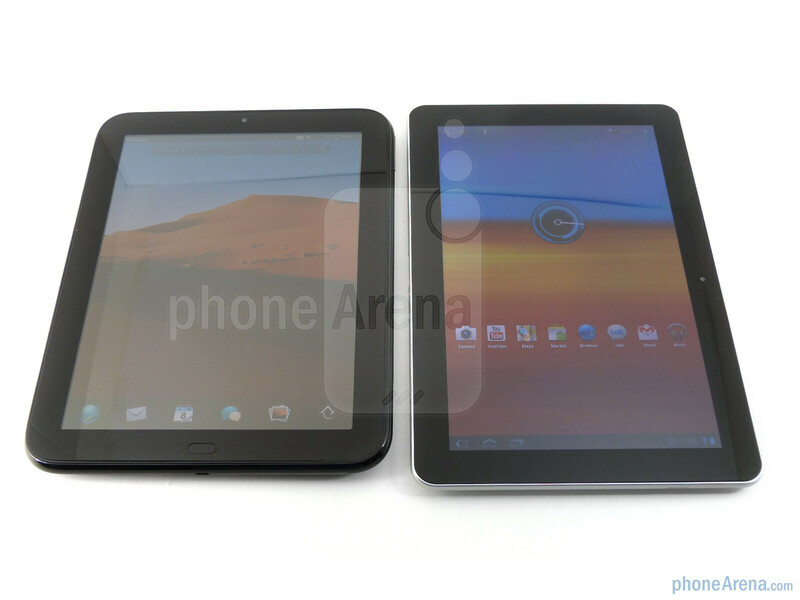 In addition to the Android market the Medion neals store offers music and other applications. Also micro-USB and HDMI cable, headphones, bag and a display cleaning cloth belonging to the scope of delivery. 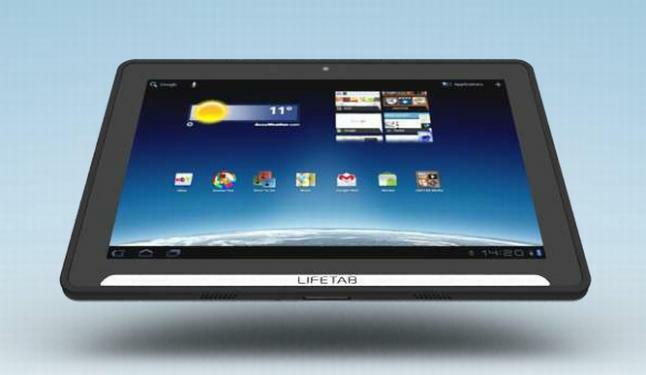 Medion makes the topic of availability currently only the vague statement: the P9514 lifetab available just in time for the holiday shopping season. For the price, there is still no information.